Deep colour, with a brilliant purple rim. 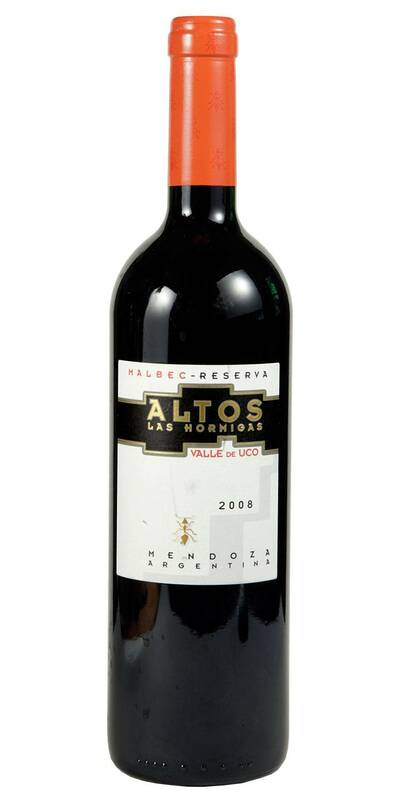 An intense nose, with a fine, floral perfume alongside the ripe red fruit. There are hints of undergrowth, graphite and smoked walnut too. 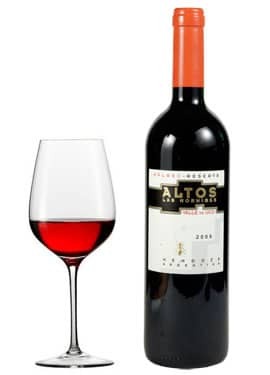 The palate is rich and mouthfilling, with smooth tannins that support the wine well. On the finish, alongside the floral and fruit flavours, mineral complexity lingers. .
To drink from 2012 to 2018!